This exhibition of David Rhys Jones' work focuses on the six London Churches exclusively designed by the English Baroque architect Nicholas Hawksmoor (1661 - 1736).This year marks the 275th anniversary of Hawksmoor's death and 350th anniversary of his birth, making it an appropriate time to revaluate his architectural legacy. 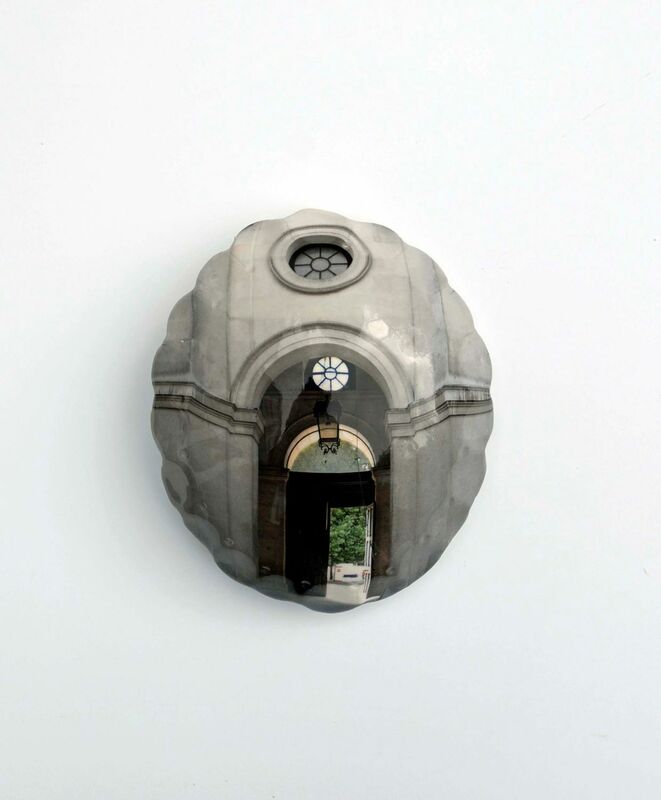 The artist David Rhys Jones has made a fascinating and original examination of the architecture of these six buildings in his solo show Hawksmoor's Six London Churches, taking place this month at The Rectory Gallery in Spitalfields, London. For this exhibition he has taken photographic imagery from journeys around the six London churches; St. Alfege's Church in Greenwich, St. George's Church in Bloomsbury, St. George in the East in Wapping ,St. Marys in Woolnoth, St. Anne's Limehouse and Christ Church in Spitalfields. This new work will be a posthumous celebration of Hawksmoor's six churches; his best-known independent works of architecture.